Aston Martin to Produce Limited Edition "Dream Cars"
Some partnerships are magical. So it was with Aston Martin’s partnership with Zagato. 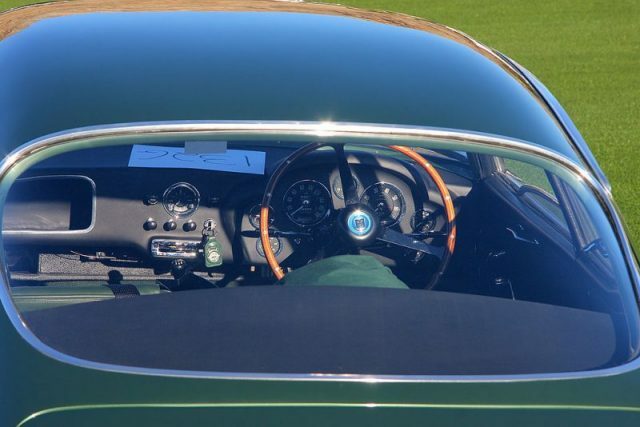 And what could a classic British automaker and an Italian coachbuilder do for each other over 60 years? In 2019, to commemorate the 100 year anniversary of Zagato, Aston Martin announced it will build limited-edition cars for the DBZ Centenary Collection. 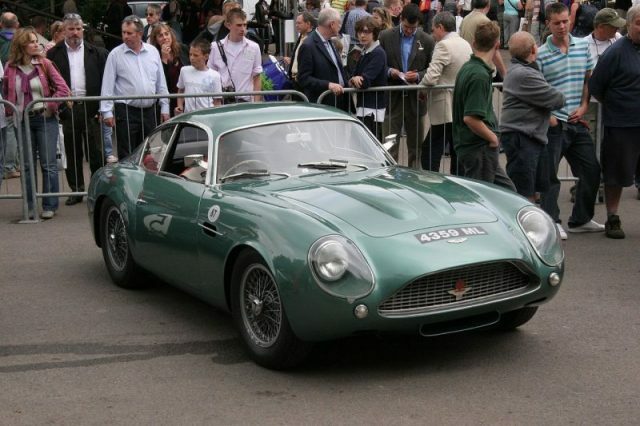 The cars consist of the track-only DB4 GT Zagato and the street-legal DBS GT Zagato. Another iconic car, one famous in the 1960s, will be re-created by Aston Martin as well. James Bond’s Goldfinger car, complete with workable gadgets, including the revolving license plate seen in the film, will be available for those who can pay. Each of the 25 continuation cars will cost $3.5 million (£2.75 million), with the first delivered in 2020. The vehicles will not be road legal. 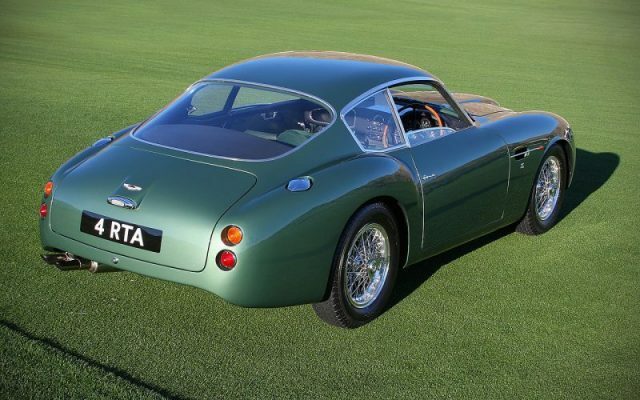 1961 Aston Martin DB4 GT Zagato. Photo by Rex Gray CC BY 2.0. Oscar winner Chris Corbould, who has worked in the special effects department on 14 different Bond films, will help in the development of the gadgets. As for the 100-year Zagato/Aston Martin automobiles, reportedly Aston will build 19 examples of each vehicle, and they’ll be sold in pairs. 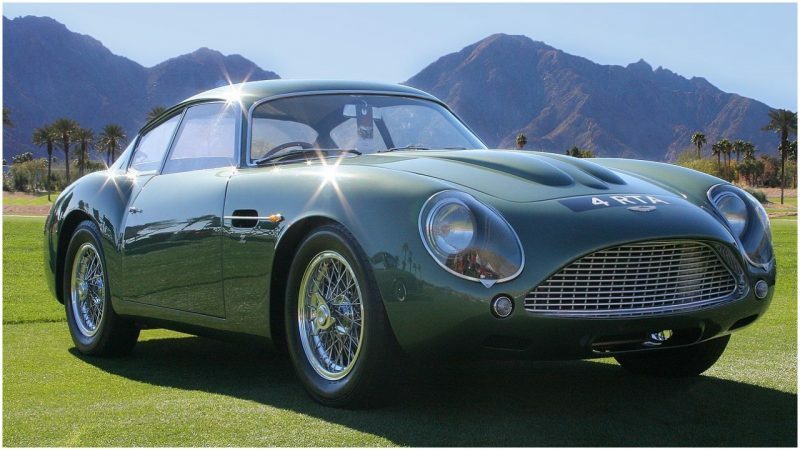 No one will be able to buy the DB4 GT Zagato Continuation or DBS GT Zagato separately. The price is expected to be $7.8 million (£6 million) plus taxes. 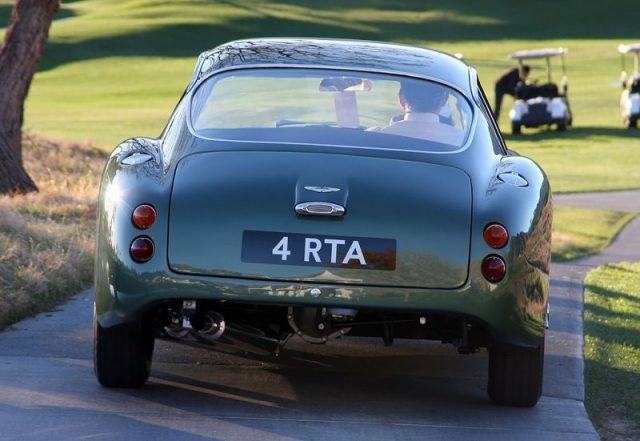 1961 Aston Martin DB4 GT Zagato – rv. 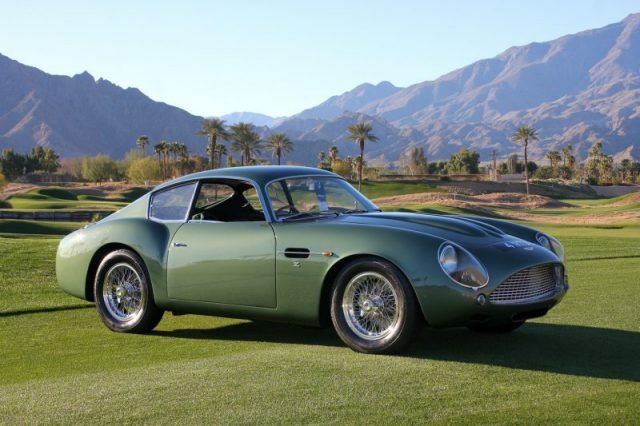 Zagato, formed in 1919 by plane and car laborer Ugo Zagato, is the only Italian coachbuilder from the golden age of cars that is still family owned. Ugo’s knowledge of aircraft led him to make use of lightweight materials and aerodynamic designs. Racing success put Zagato at the forefront. From 1928 to 1930, Alfa Romeo 1750 Zagatos “claimed first place in the Mille Miglia, the legendary thousand mile road race running from Brescia to Rome and back,” wrote Maxim. Other work was then done for Lancia, Fiat, and Ferrari. After all, Aston Martin has racing in its lineage as well. Founded in 1914 by Lionel Martin and Robert Bamford, the full name of the company comes from Martin’s last name and a stretch of road in Herfordshire used for racing called the Aston Hillclimb. These cars focused on speed. In 1947, David Brown purchased the company and models took on his initials, DB. It was the DB5 that gained world fame when it appeared in Goldfinger.